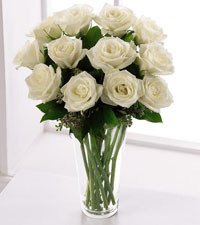 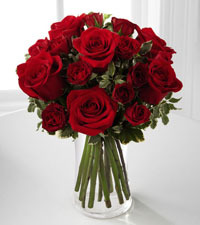 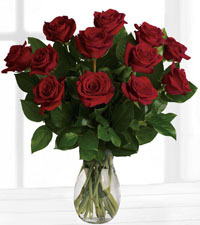 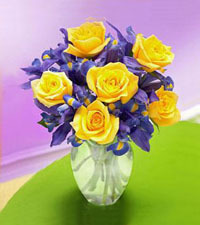 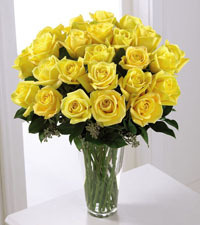 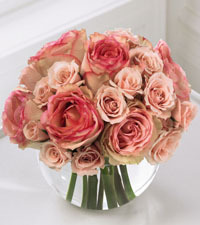 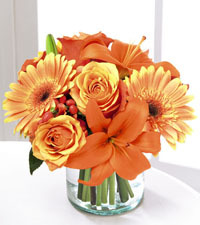 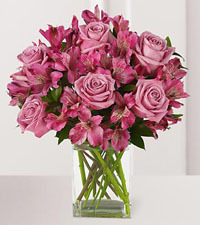 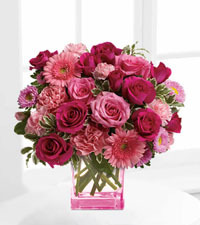 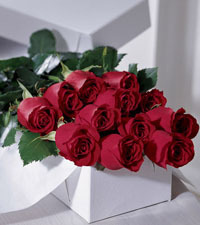 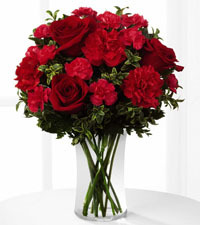 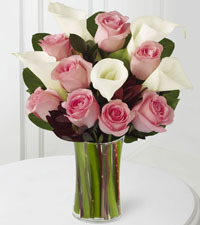 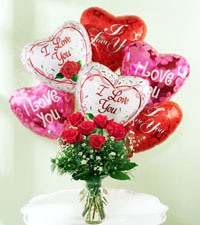 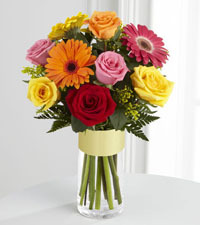 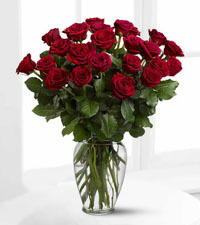 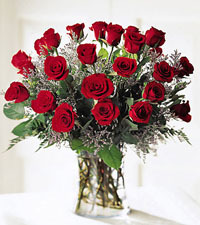 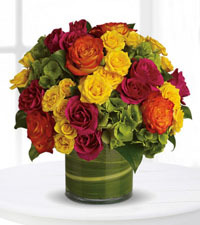 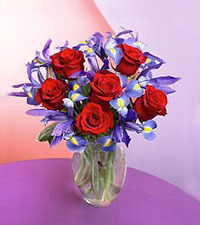 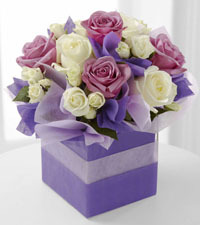 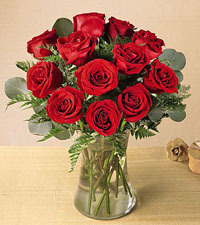 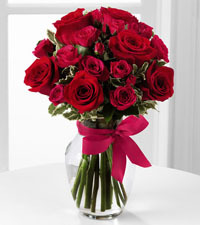 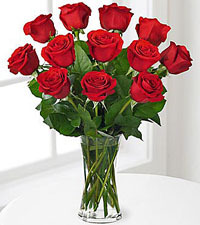 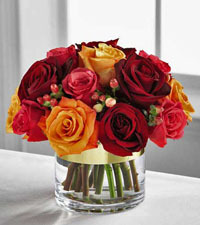 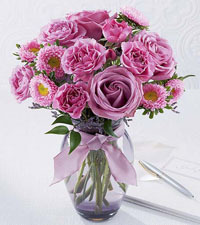 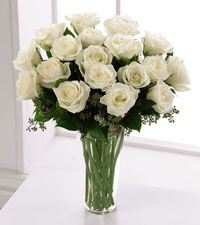 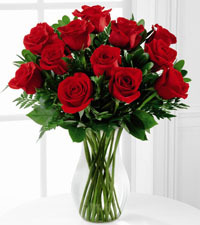 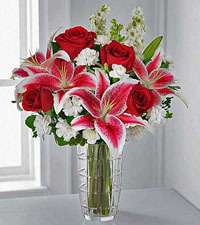 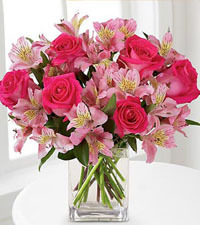 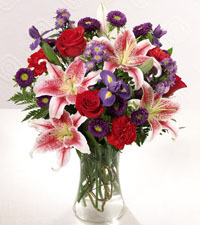 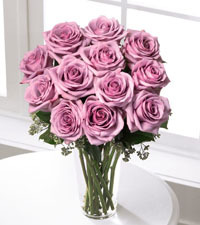 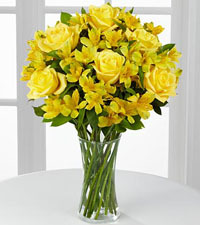 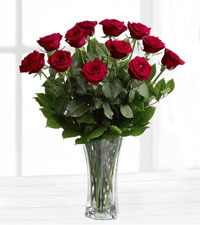 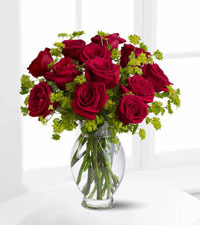 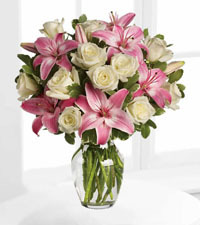 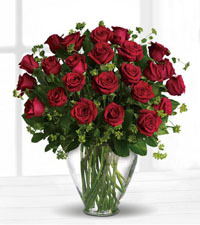 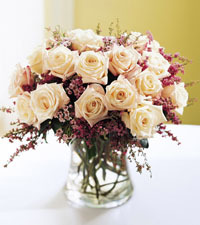 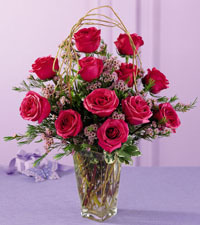 Roses have had the pleasure of being the most popular flower for some time now. 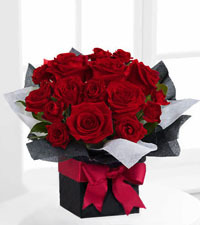 We love them for many reasons, their lovely fragrance their various colour varieties and their romantic shape and tradition. 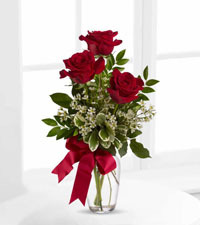 Roses are a gift that will leave an impression. 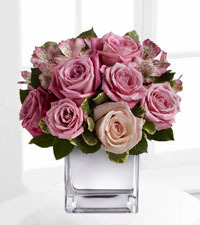 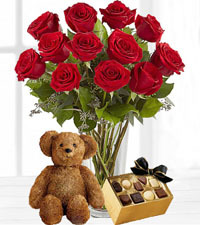 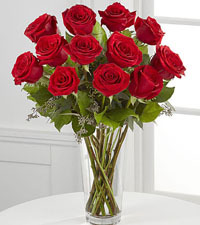 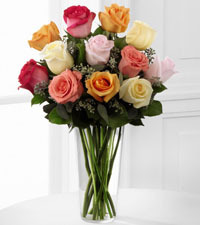 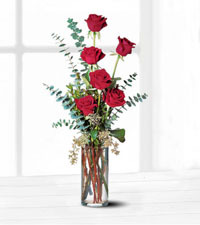 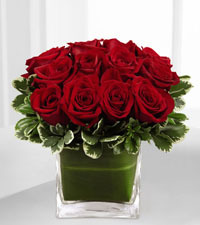 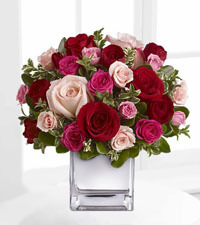 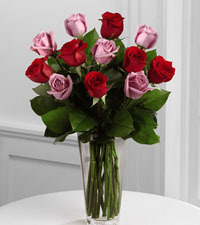 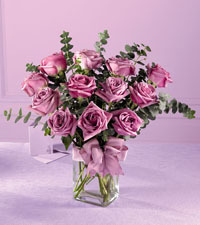 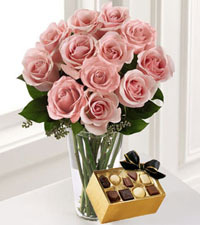 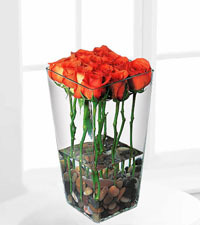 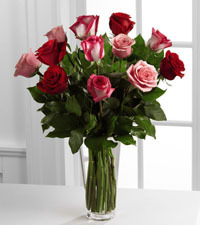 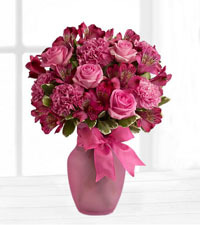 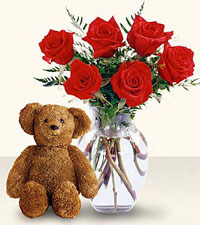 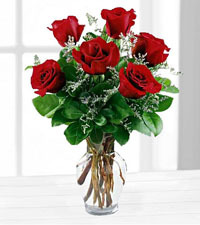 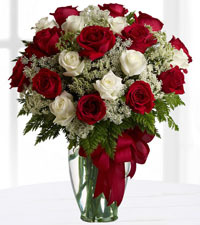 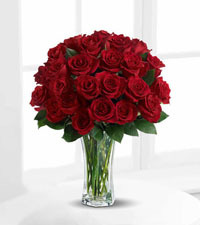 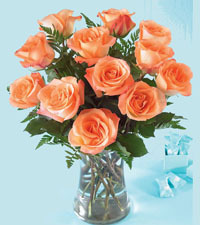 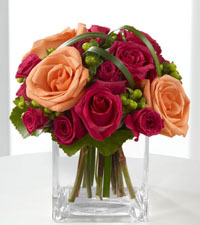 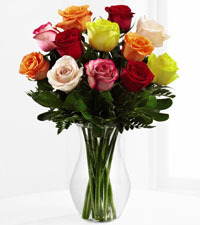 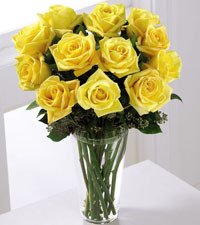 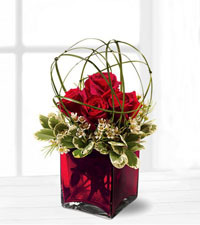 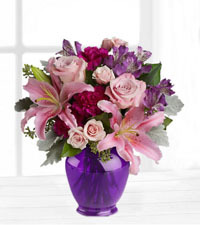 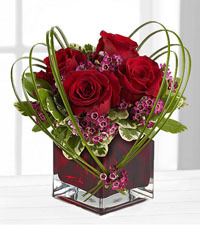 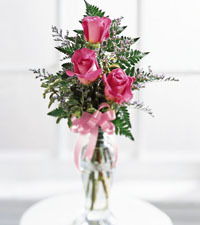 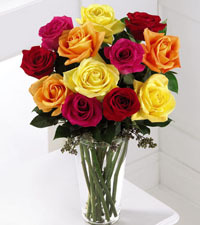 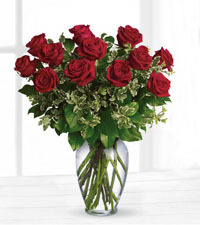 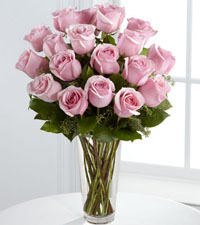 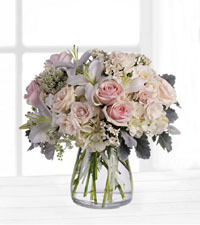 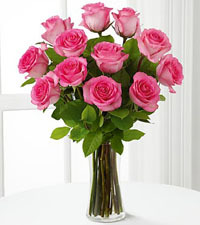 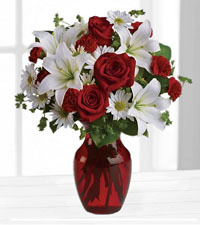 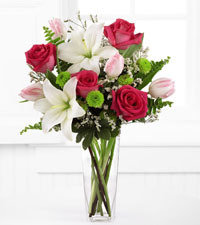 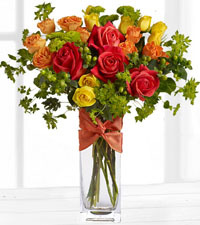 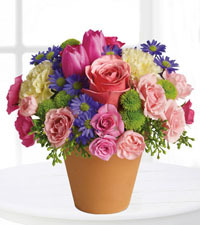 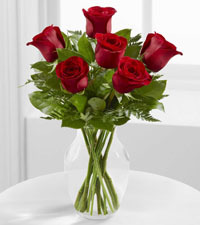 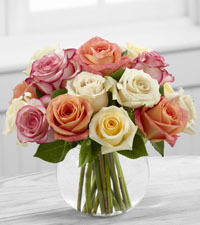 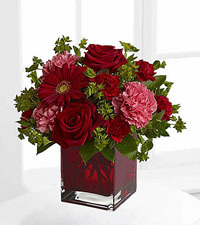 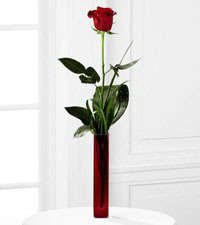 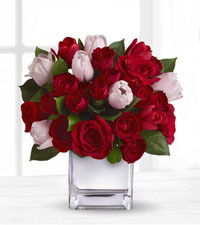 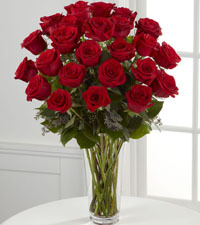 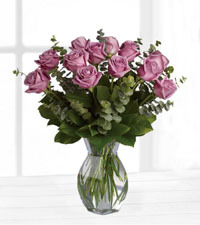 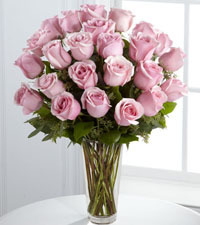 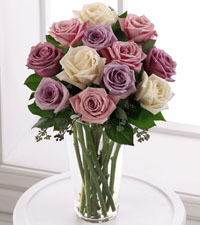 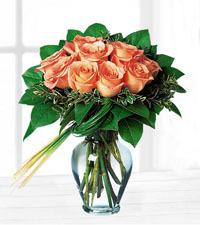 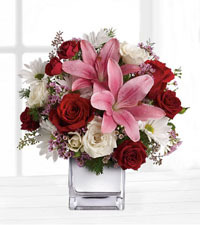 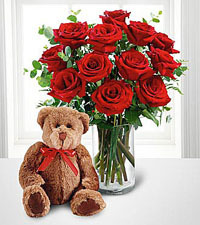 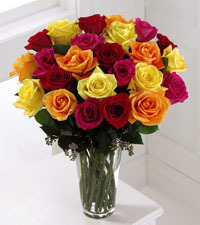 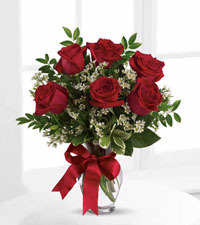 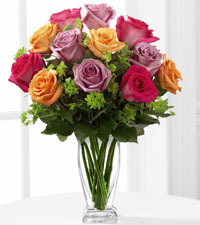 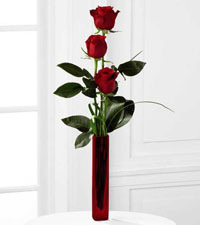 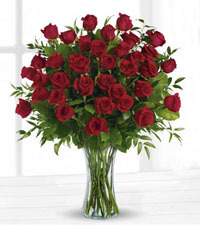 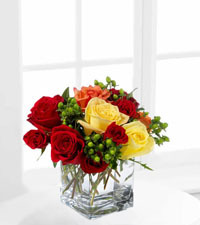 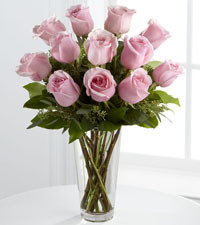 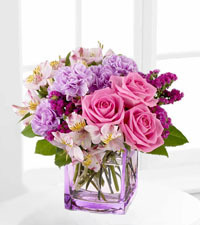 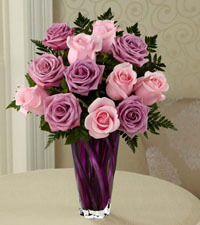 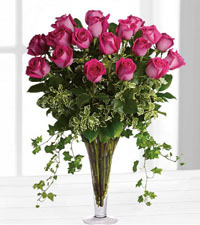 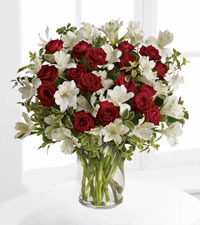 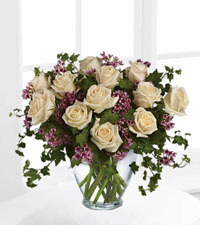 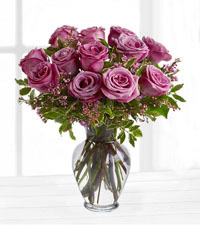 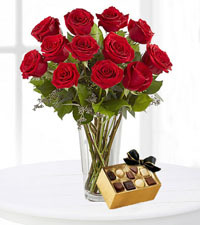 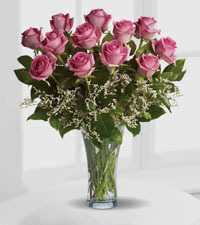 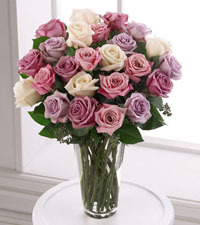 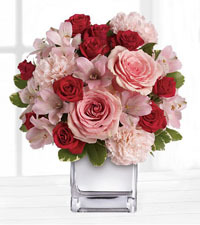 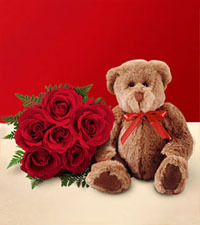 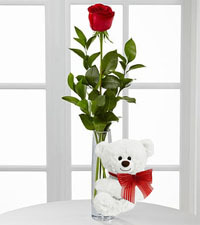 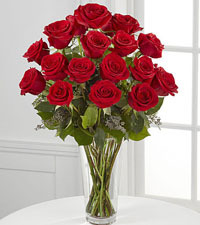 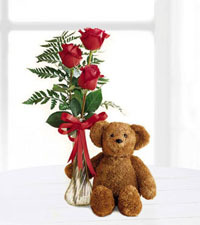 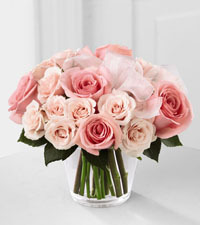 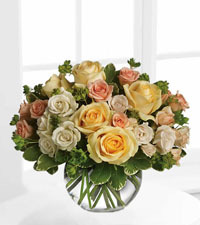 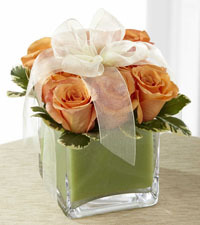 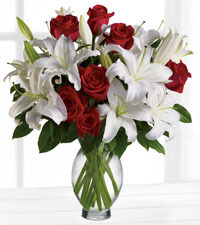 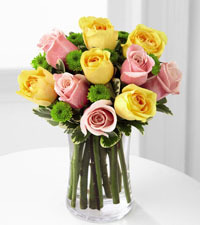 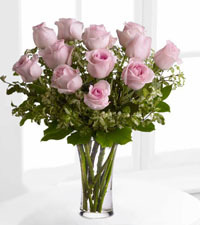 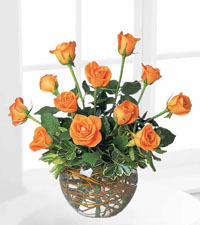 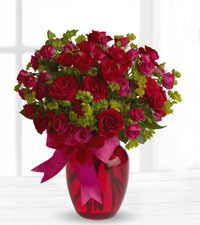 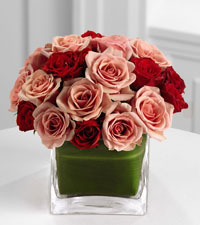 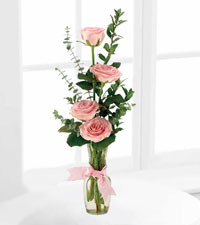 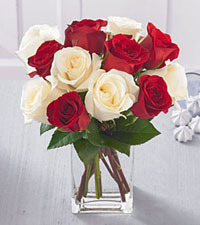 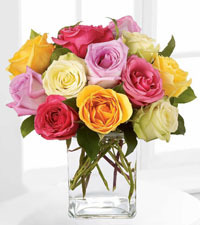 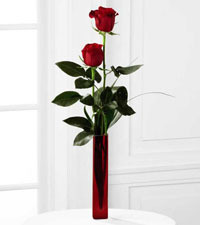 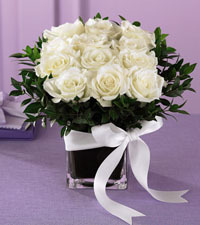 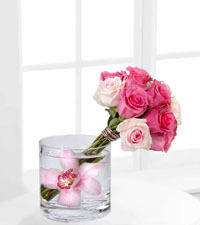 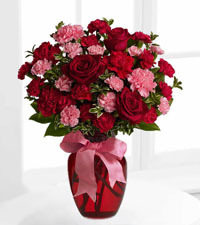 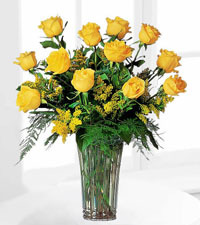 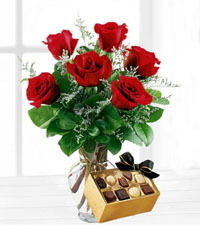 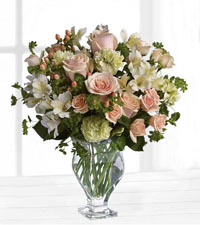 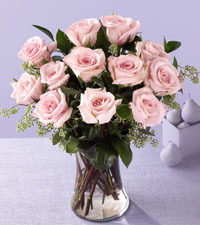 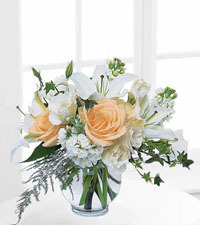 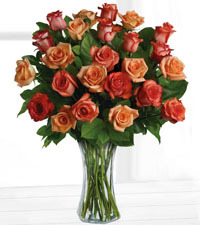 With so many rose arrangements to choose from here, you are sure to find the perfect gift for the occasion. 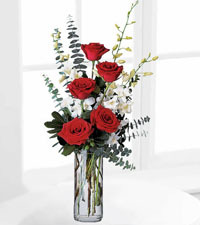 Whether designed in a vase or in a box, our flower shop can arrange for beautiful roses to be delivered to your special someone in Vancouver today.